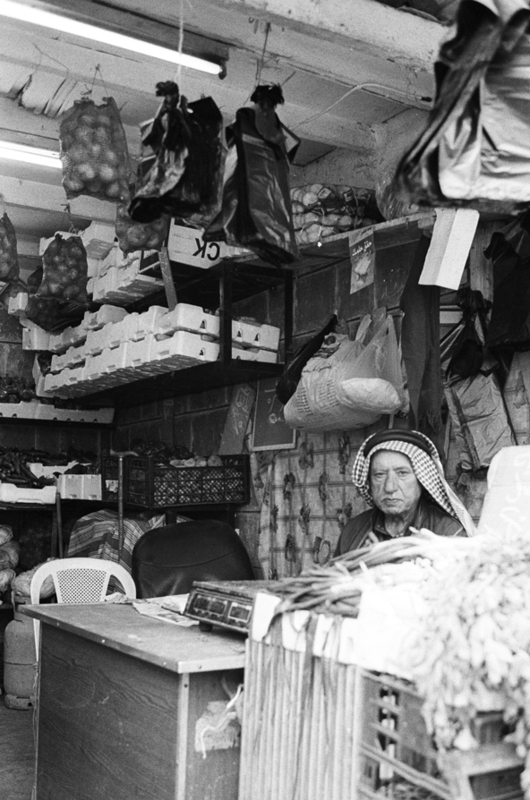 Fatima Abbadi Photography: Kuffiya: A journey from heritage to resistance. Kuffiya: A journey from heritage to resistance. 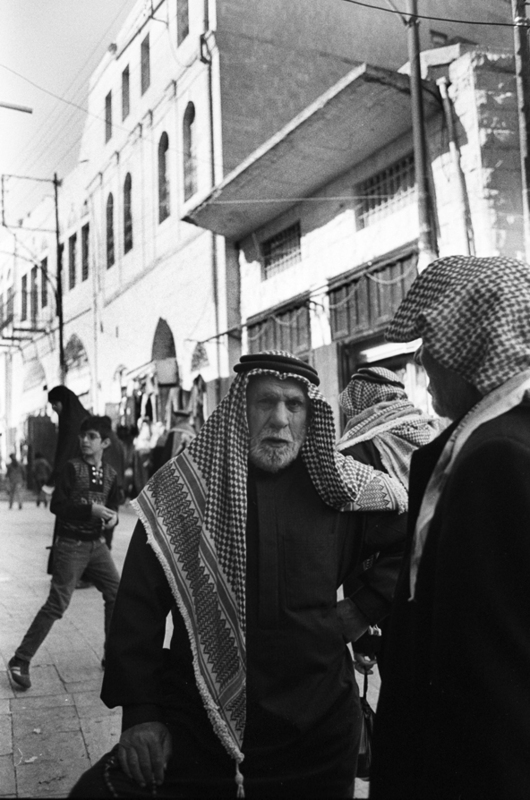 A kuffiya is a classic traditional male headdress of arab culture in the middle east. 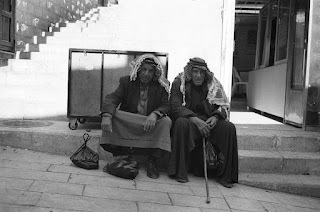 It is even commonly known even as “hatta” or even “shemagh”. The kuffiya played an important role in the arab heritage and resistance. 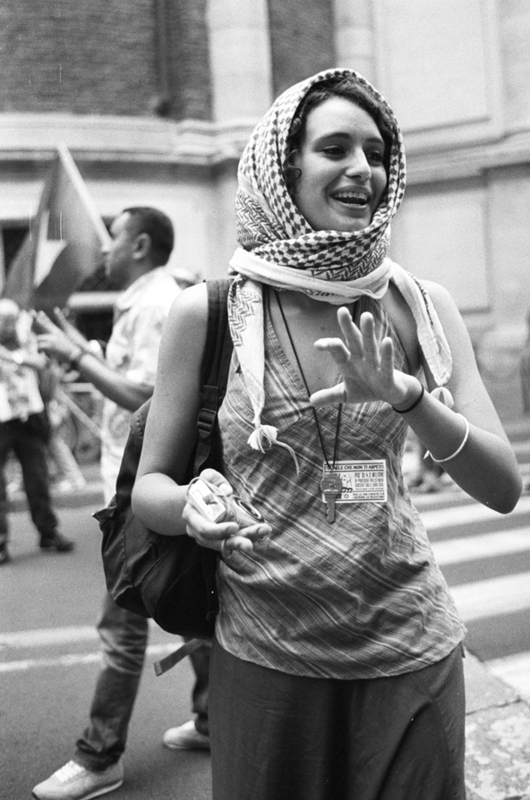 This type of headdress has been worn for centuries by men in the middle-east and its main function was to protect from the sun, storms , the chill of the night. Typically a kuffiya is made from cotton or wool and is cut in a square shape fabric. Generally there are 3 types of patterns that are commonly diffused. It can be either in chess black and white, chess red and white or plain white. The difference in patterns depends on the region that you are situated. How to wear a kuffiya? It has many ways to be worn, it depends in which occasion you are or what are you doing. For example, the classical way consists in folding it in a triangle on the head, take the two extreme peaks that fall above your shoulders and fold them again on the head. Often the kuffiya is set hold and firm around the head with a black round cord type made of woven cotton, called “egal”. History and kuffiya’s role in resistance. 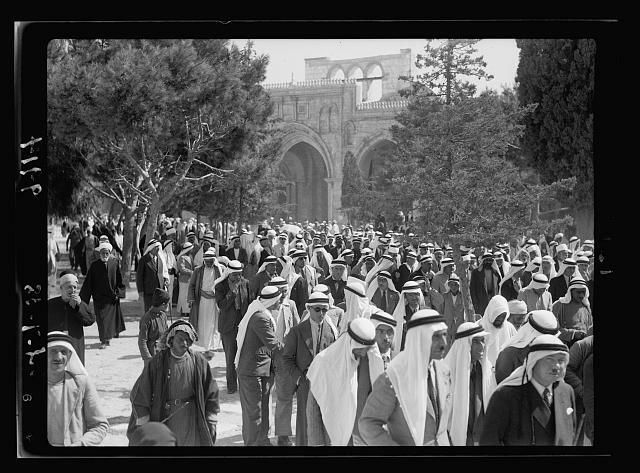 The Kuffiya played an important role in history since the thirties against the oppression of the British mandate. 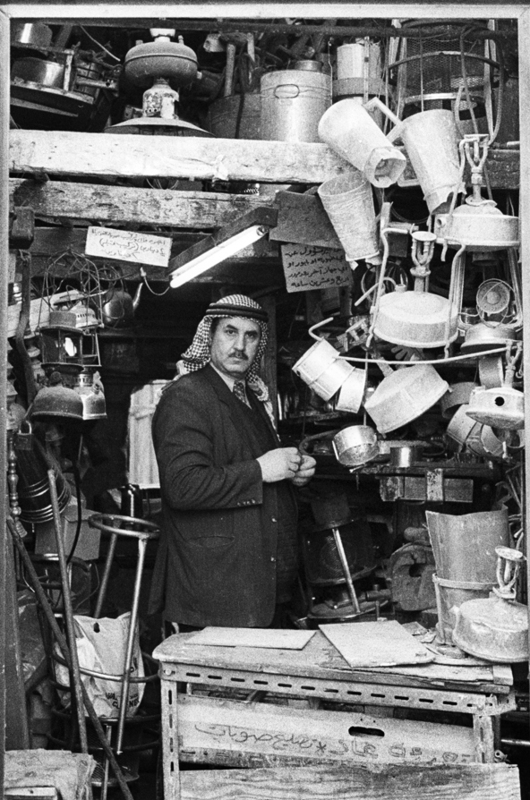 In Palestine it became a symbol of patriotism, adopted by many Palestinians from the rural areas against the fez (Turkish head cap)worn in urban areas. 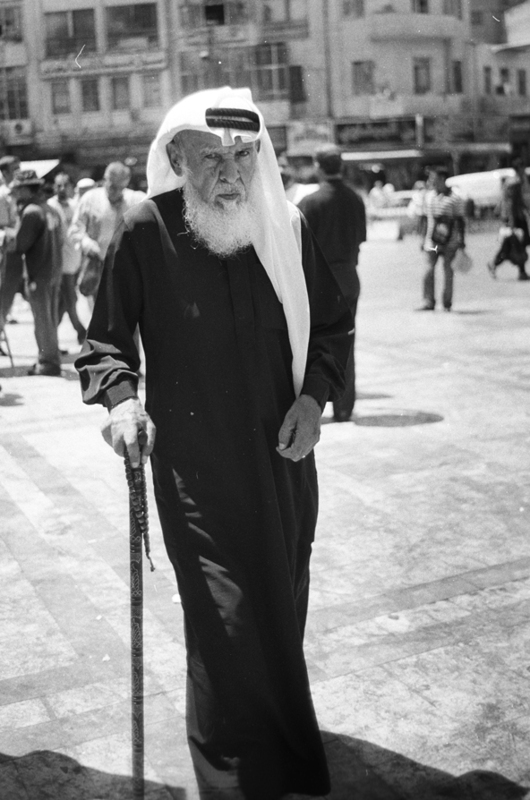 Patriots who supported the grand mufti Amin Al Hussaini during the Great Arab Revolt. In many areas during that period British army used to imprison anyone wearing his sort of headdress. 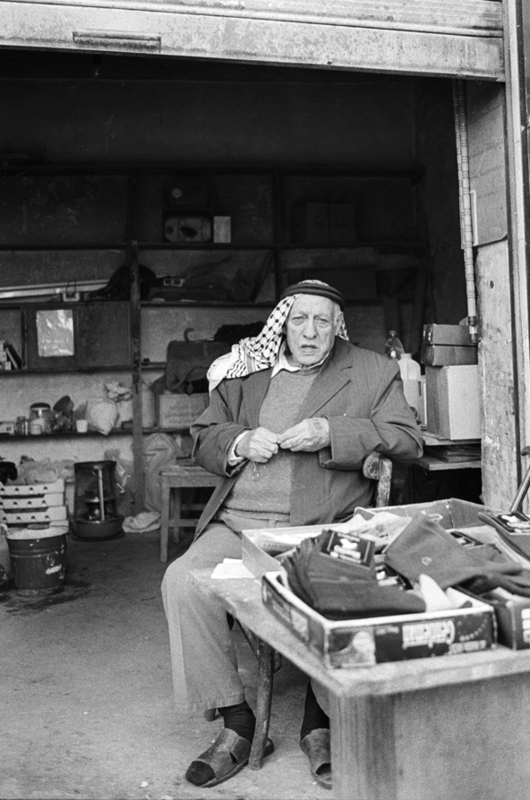 In present days this traditional headdress gained popularity among people and activist due to the Palestinian leader Yassir Arafat that adopted it as a symbol of Palestinian identity, resistance and struggle against the Israeli occupation. Now all over the world the Kuffiya is sold and worn. A “heritage statement” that once was passed from father to son, nowadays it has become a “symbolic statement” of resistance and solidarity with the Palestinians , Palestinian land and Palestinian heritage. All photo's are taken by Fatima Abbadi except "img.1"